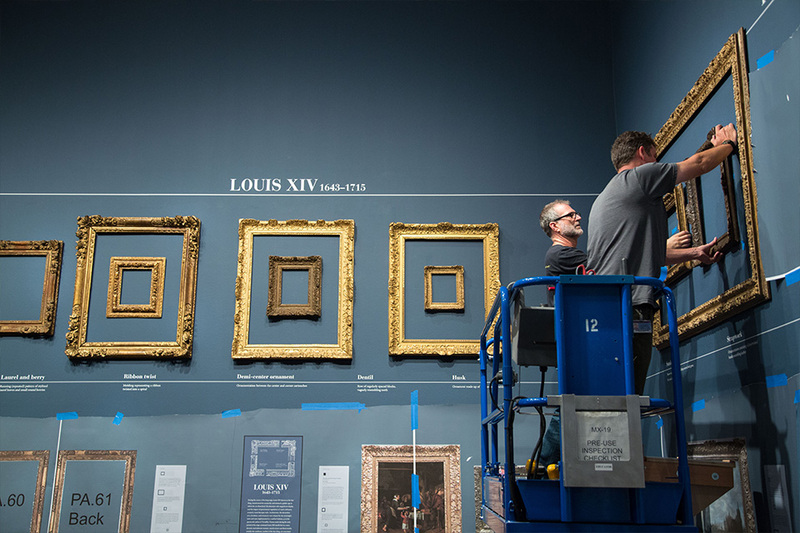 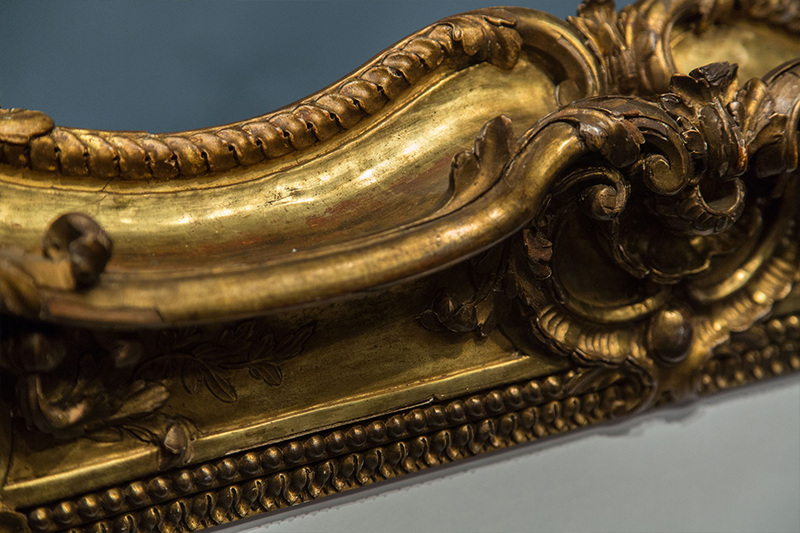 A new exhibition all about frames, Louis Style: French Frames, 1610–1792, opens today. 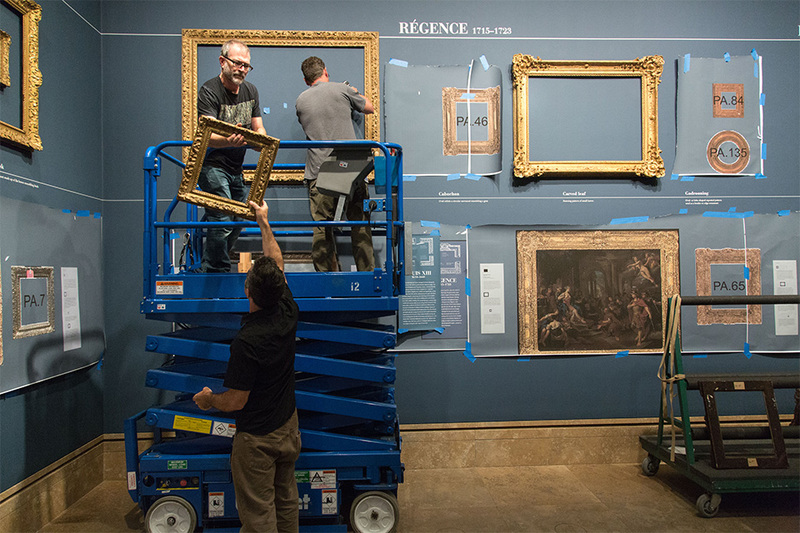 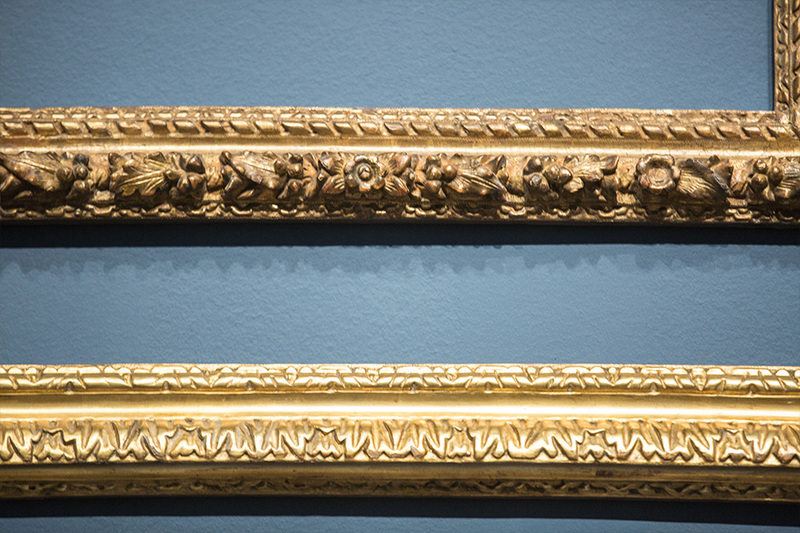 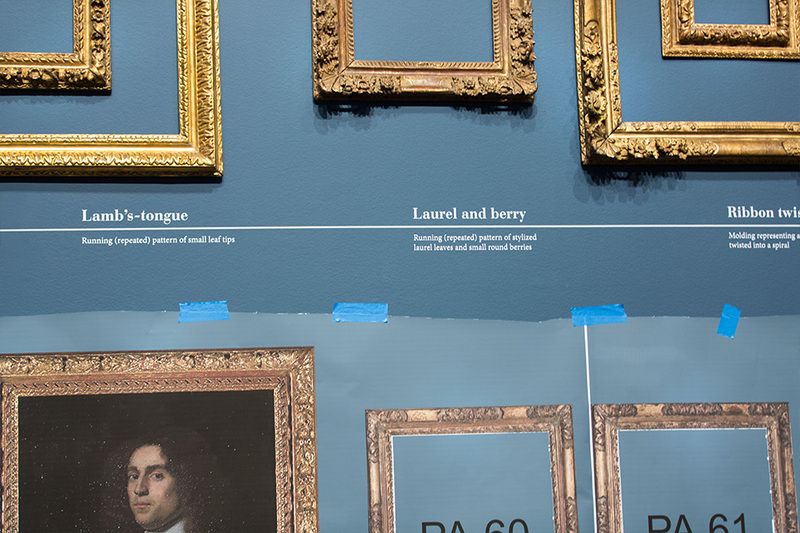 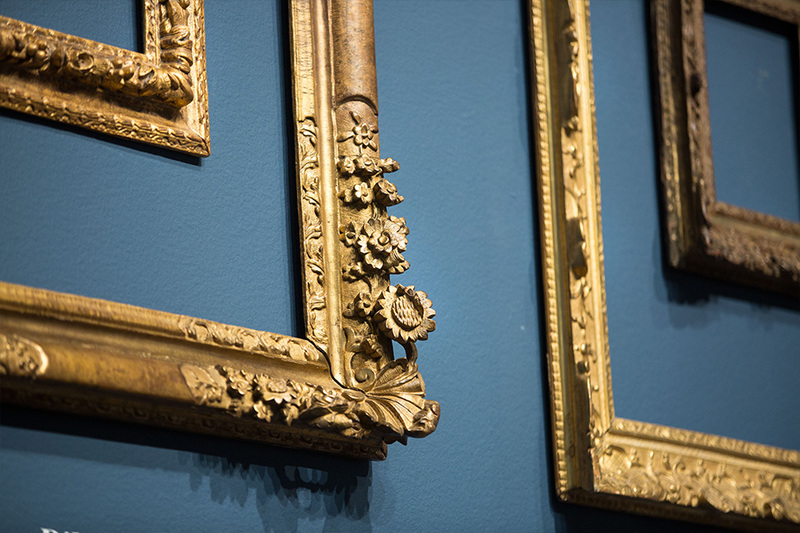 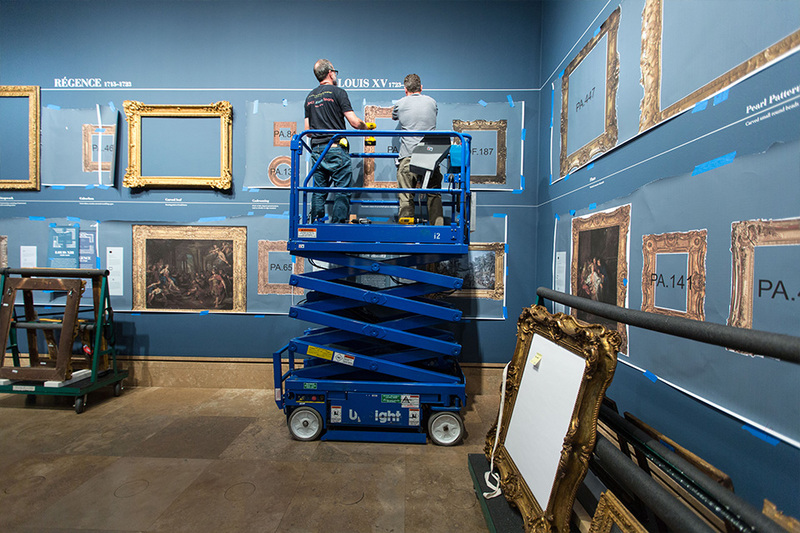 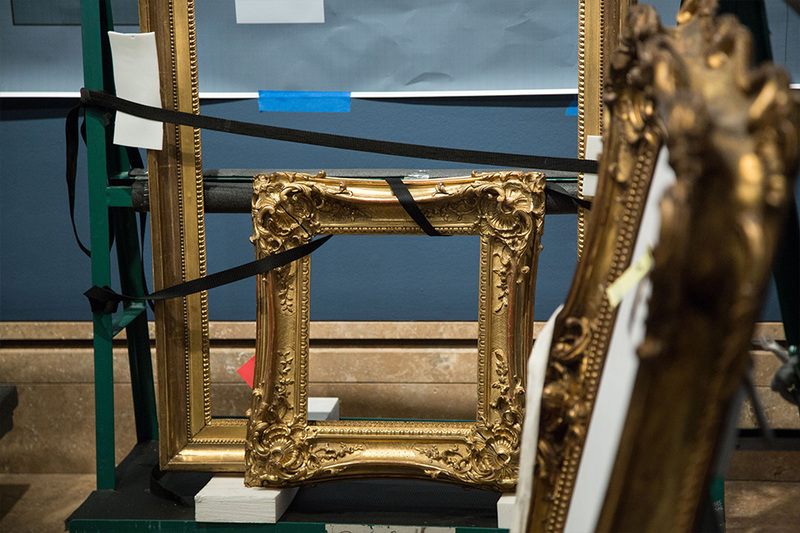 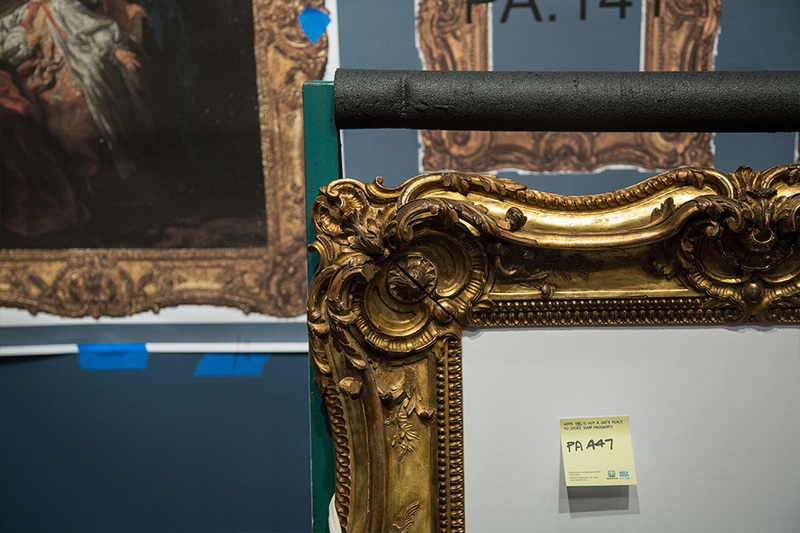 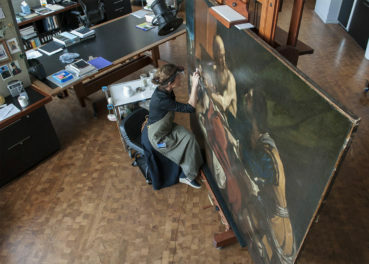 Evoking the earliest European picture galleries, frames from the Getty Museum’s collection hang in rows on colorful walls, nestled within one another to show design and scale. 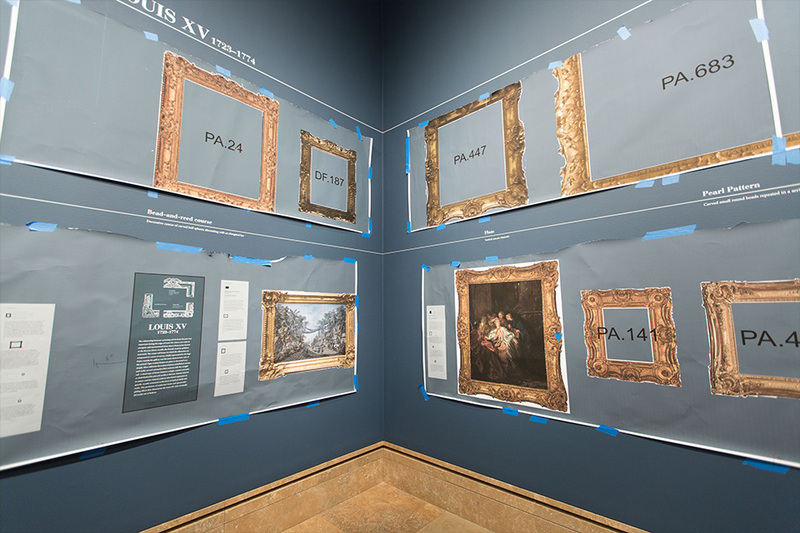 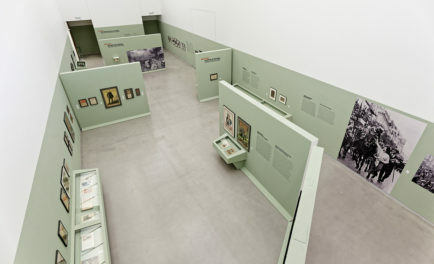 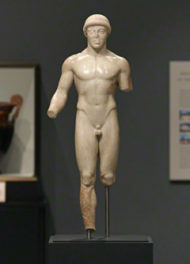 During installation, paper cutouts helped to frame the exhibition as preparators installed the real frames. 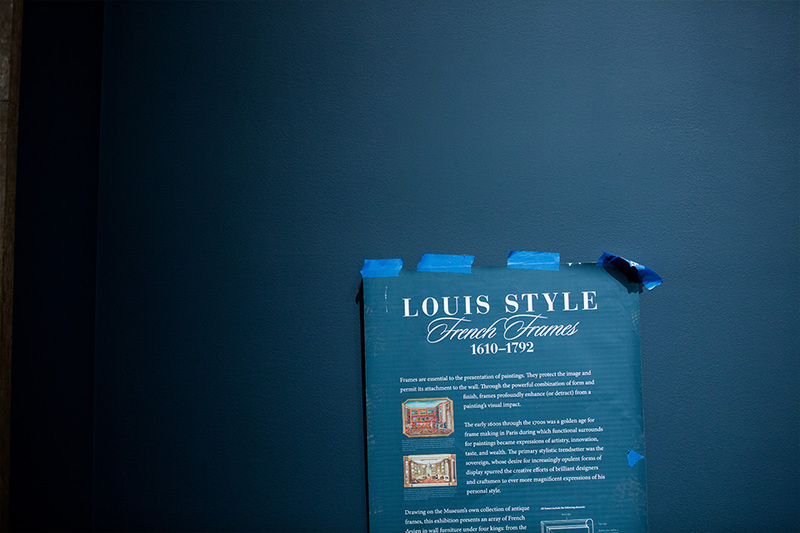 Here’s a peek at the process; click to pop out the slideshow for a bigger view.